No southwest garden or window box is complete without a nice, jabby cactus to poke your arms and ankles. "oops, I dropped my sunglasses, I'll just reach down and OUCH!". 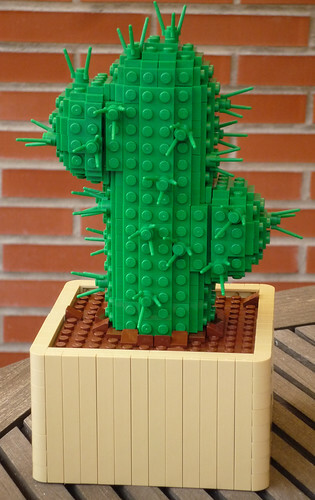 Not a problem with this cute little cactus by car_mp. All the spiny without all the owie.